Did you know that you can get all the maps for cross-country skiing tracks and snowmobile routes on your mobile? The Levi Ski Track Service and the Levi Snowmobile Route Service are easy to use with accurate, up-to-date information, high-quality maps and mobile usage with GPS location. Levi is a rewarding place for outdoor activities and shows the beauty of Lappish landscape. Now you may plan your daily running, biking, hiking and cross-country skiing tours with your tablet or smart phone using Levi Track Service. When you take your phone along, the electric map follows you where ever you go. The Levi Track Service shows tracks in a completely new way. By using zoom function you are able to study enhanced map selections, explore terrain details and find familiar places by taking advantage of the aerial map. The 3D Efect Map enabes intensified elevation views. In addition you may select a so called embossed terrain view including all elevation zones for every selected map. Levi Track Service shows you maintained ski tracks with different colours and available activity tracks (no maintaining). The locations of cafe's, wind shelters and recess huts etc along the tracks are also shown. You can measure selected track lenghts and store your own map views with selected services along the tracks. Levi Track Service enables you to share your favorite tours even in social media or via email. Levi is a pleasant place for snowmobiling and to enjoy of beautiful Lappish landscape. Now you may plan your daily snowmobiling tours with your tablet or smart phone. When you take your phone along, the map follows you where ever you go. There are almost 900 km of official snowmobiling routes in Kittilä and Levi area. The electric Levi Snowmobile Service shows snowmobiling routes in a completely new way. By using zoom function you are able to study enhanced map selections, explore terrain details and find familiar places by taking advantage of the aerial map. The 3D Efect Map enabes intensified elevation views. In addition you may select a so called embossed terrain view including all elevation zones for every selected map. Snowmobile Service shows you maintained snowmobiling routes with different colours. The locations of cafes, wind shelters and recess huts etc along the snowmobiling routes are also shown. You can measure selected route lenghts and store your own map views with selected services along the trails. The Snowmobile Service enables you to share your favorite snowmobiling tours even in social media or via email. Before starting off it is good to remember a few things. The driver of a snowmobile must hold a valid driving licence. The speed limit is 80 km/h on open routes, 60 km/h on forest routes and 30 km/h in populated areas, villages and danger zones. Pay attention to the traffic signs; they indicate the speed limits. In addition, the drink-drive limit as laid out in the Road Traffic Act must be obeyed. The speed and distance should first and foremost match your own skills. Please observe that wearing a helmet is mandatory whether travelling on the snowmobile or in a sleigh. 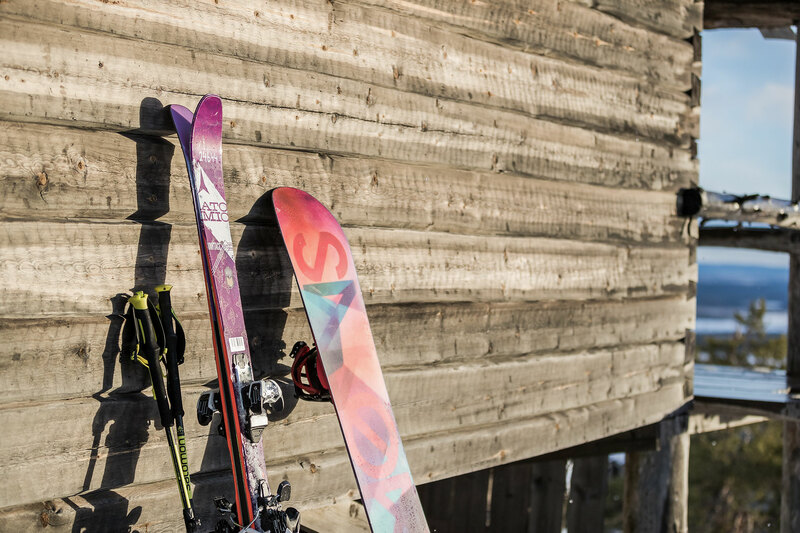 The Levi Ski Track Service and the Levi Snowmobile Route Service cost 10 euros each for the whole season 2018-2019. 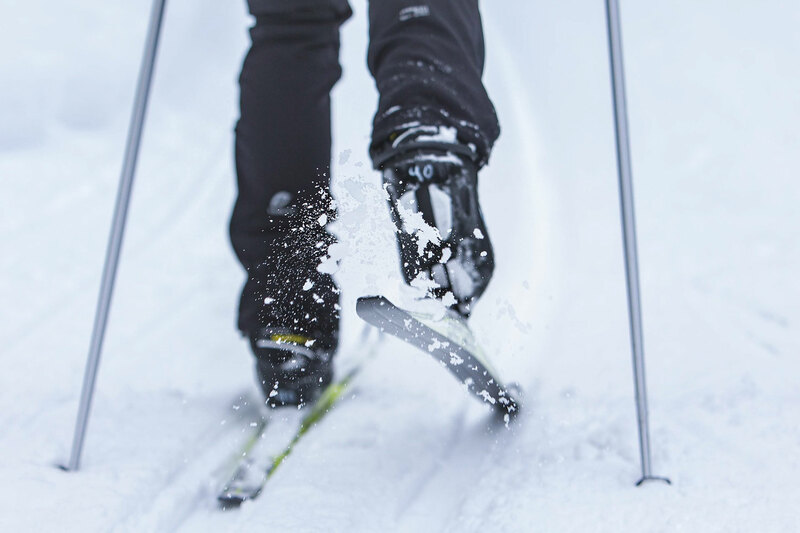 After you have paid for the Service in our Online Ski Shop with an international credit card, you will move on to a registry page to create your own personal user name for the Service. You will also receive a payment confirmation to your specified email address. In the future you use the same created user name to log in and you can freely select which terminal device to use (one terminal device at a time). The Service supports IE8+, Firefox, Chrome and Opera browsers without separate Java installation. It has been optimized to operate also in mobile devises such as Android, iPad etc. tablets as well as in cellular phones with GPS positioning. Mobile version contains the same maps and information as the normal version. In addition you can see your own location on the map, depending on your device GPS capabilities. Your own direction of movement is indicated by an arrow positioned in the centre of display. The season fees of the Levi Ski Track Service or Snowmobile Route Service are used for snowmobile route network maintenance and upkeep. Map contents come from the the National Land Survey of Finland (Maanmittauslaitos). Levi Ski Track Service is produced by InfoGIS locator service. 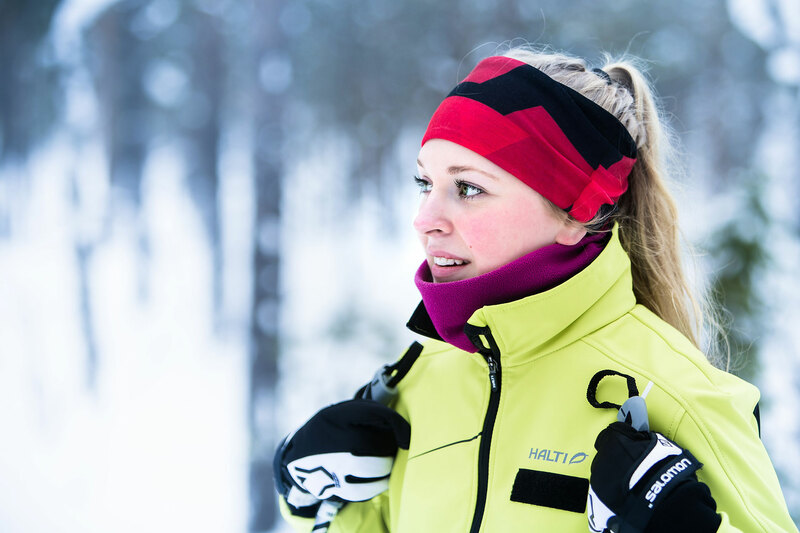 Cross-country skiing is the most popularly engaged form of exercise among Finns during wintertime. 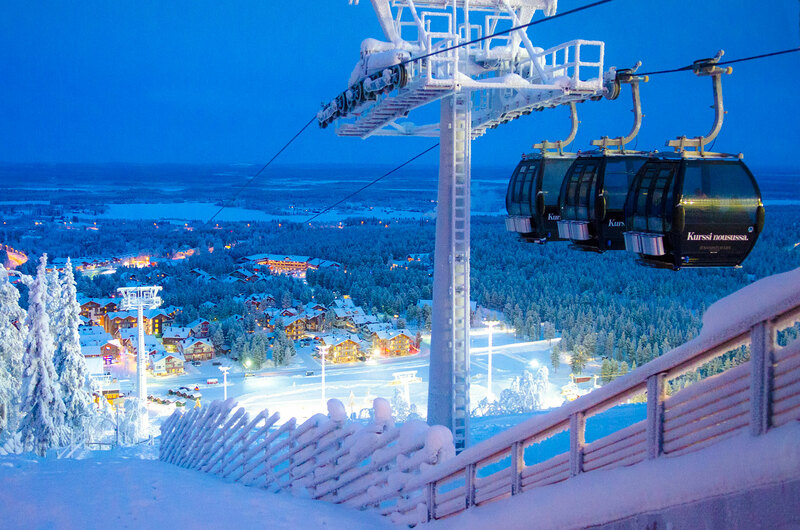 Levi offers a wide and well-maintained network of ski tracks, making it one of Finland's best spots for cross-country skiing. Levi Ski Resort provides you with a comprehensive selection of services. 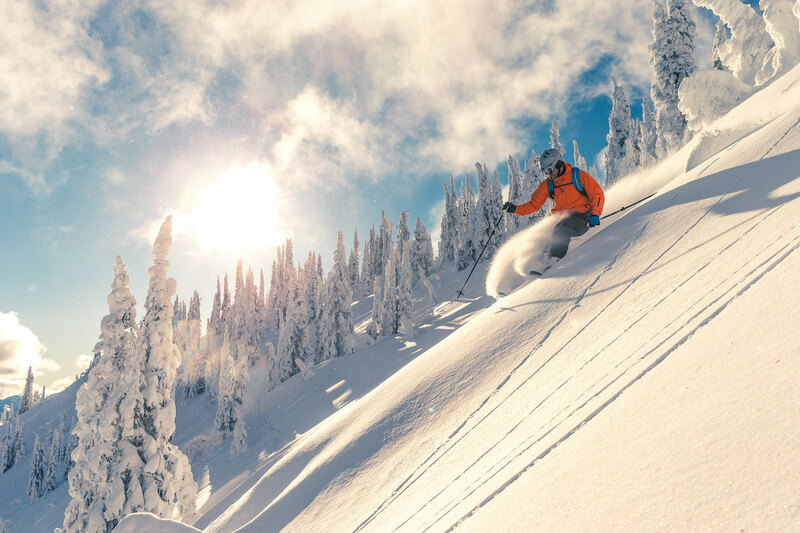 Find out more about our services, including ski passes, ski school, equipment rentals m equipment maintenance services and Ski Bus schedules. Check out also the latest trends at our Brand Store! Buy Levi Ski Track Service and and see the condition of the tracks in real time.